Next post: Momma Needs a New Pair of Shoes! Hotter Shoes Giveaway! 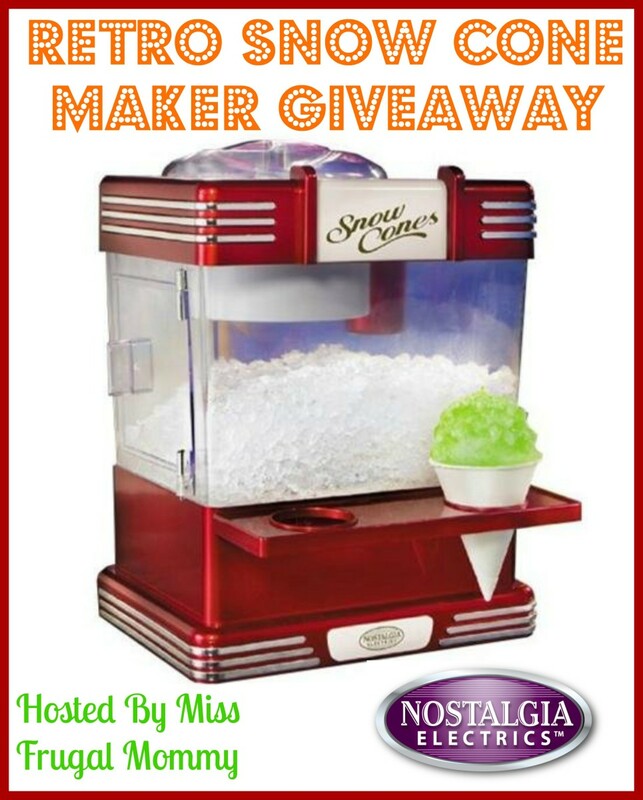 Automatic Mini Donut Maker???? Oh heck yeah! I visited Nostalgia Electrics and I discovered a Retro Series Kettle Popcorn Maker that I would love to have. I also would love to have the Stainless Steel Triple Kettle Buffet. 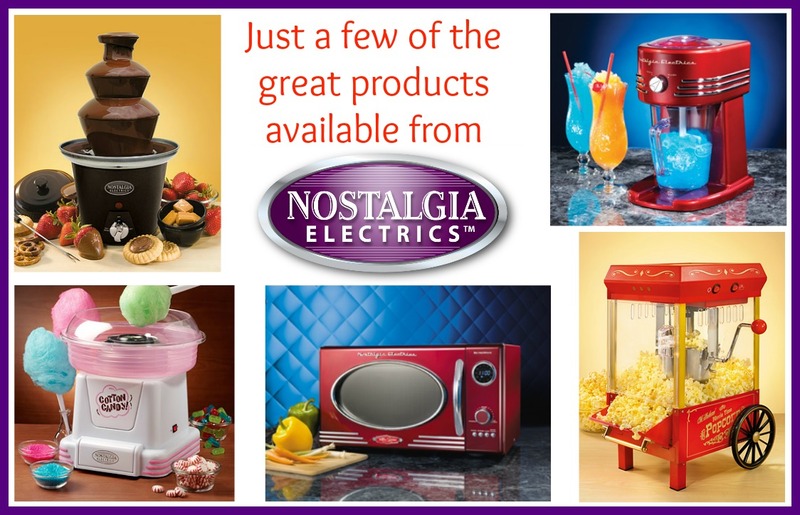 There are so many things that I would like at Nostalgia Electrics.